Is that impressive? I guess…kinda? I mean, I couldn’t do it. It’s a clever photo more than anything. 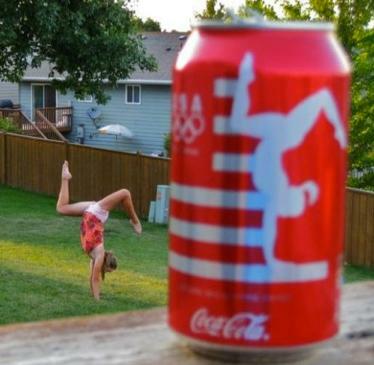 Kid’s obviously a gymnast so it can’t be that hard for her to do. Want to impress me? Re-create that scene using a different canvas… then I’m impressed. 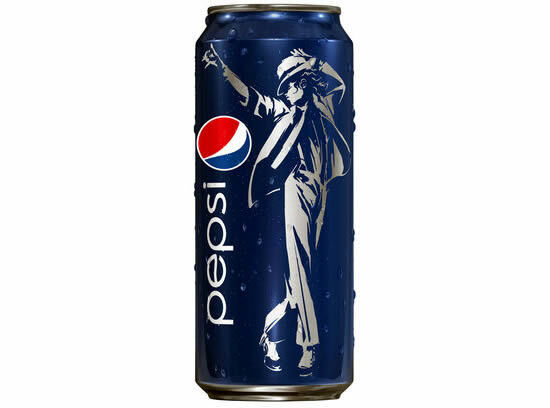 This entry was posted in ART, Olympics and tagged coke can, Kid Imitating an Olympic Coke Can, michael jackson, michael jackson pepsi, olympic soda can, pepsi can. Bookmark the permalink.